Vélo Vogue: Don’t discuss bloomers with every man you know. 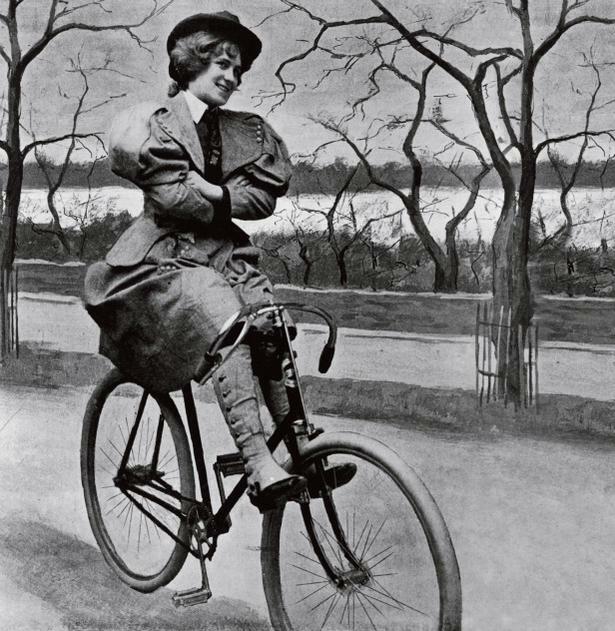 The way women ride bikes has changed quite a bit over the past century - who rides, where we ride, what we wear when we ride, and so on. So this list of bicycle etiquette - The Don'ts from 1895 makes me kinda smirk. 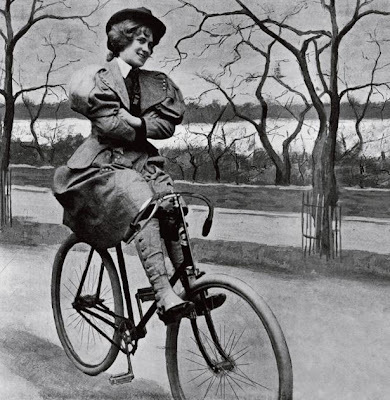 With tips such as "Don’t cultivate a bicycle face," and "Don’t criticize people’s legs,” I am not quite sure what a female cyclist would have made of this list of Don'ts even back in the day. Thanks to brain pickings for sharing! And by all means, Don’t imagine everybody is looking at you.